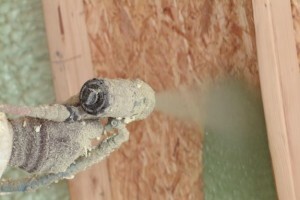 Your home could turn out to be the one obstacle to living a quiet life. 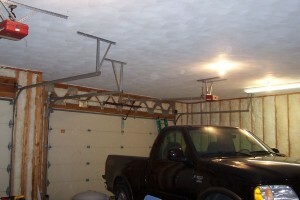 The noise can come from everywhere: neighbors, cars, from your home and you will surely want a solution fast. 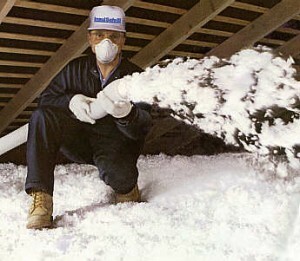 The quickest solution to solve this problem is installing soundproof insulation. 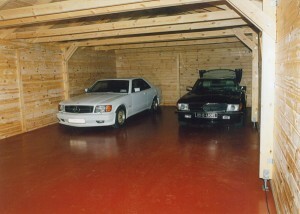 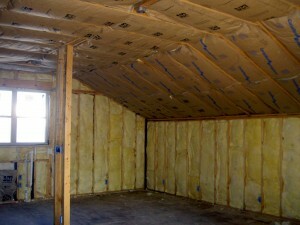 And besides giving you the most wanted quiet, adding soundproof insulation also increases the house’s value. 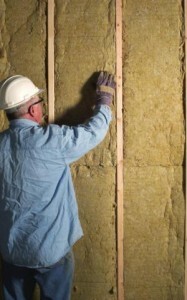 Soundproofing the house will eliminate the arguments between adults and teenagers that like listening to loud music. 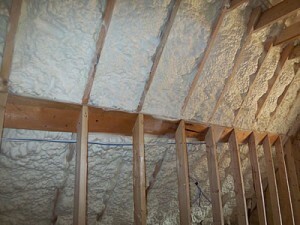 It will make conversations private from the others, people in one room can sleep and others can wake up early. 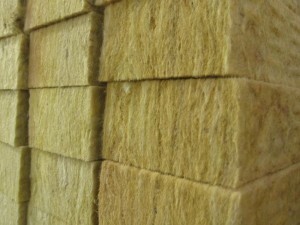 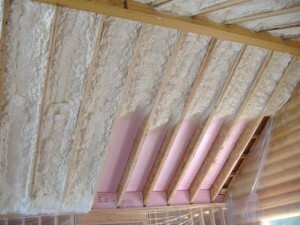 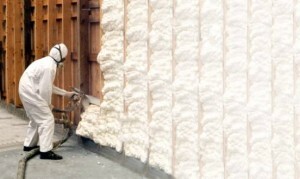 The thing with soundproof insulation is that it will increase the home’s energy efficiency. 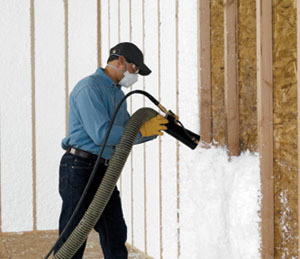 It is practically acoustic foam that is installed as insulation into your walls preventing the loss of heat in cold weather or the opposite in the summer. 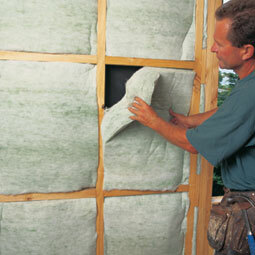 You can save yourself from annoying noise if you install soundproof insulation at the construction stage of your house. 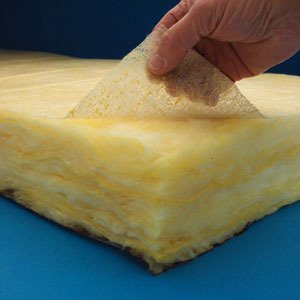 A good insulation depends on its thickness. 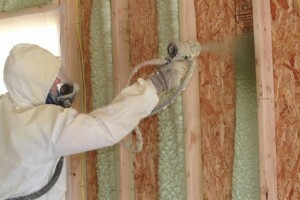 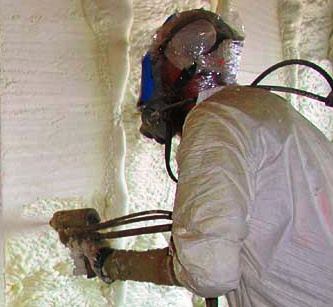 After you decide you want to use soundproof insulation you should hire a contractor to help you in the process.